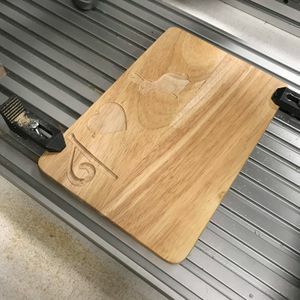 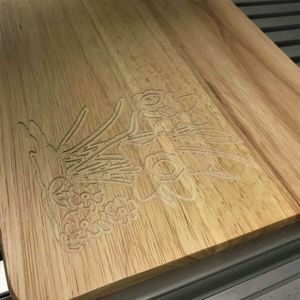 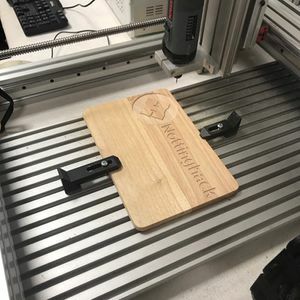 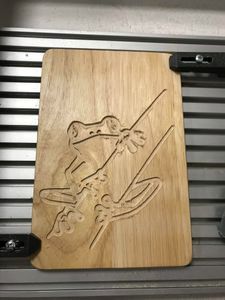 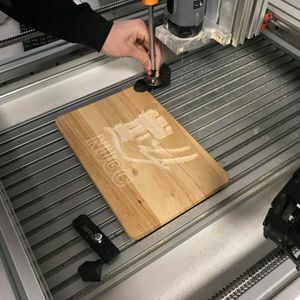 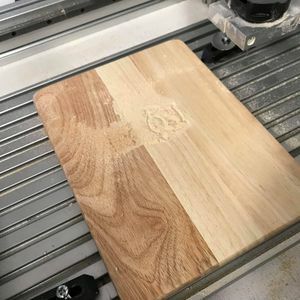 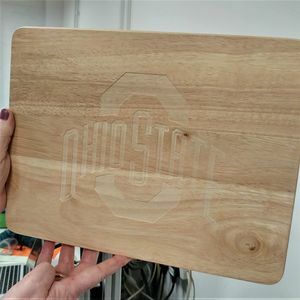 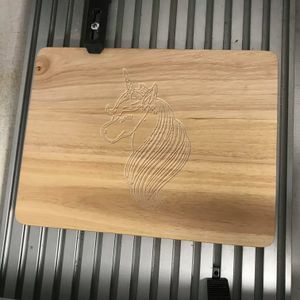 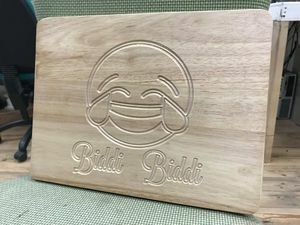 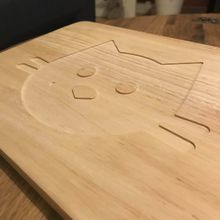 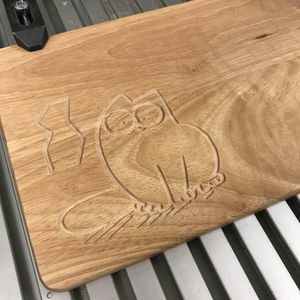 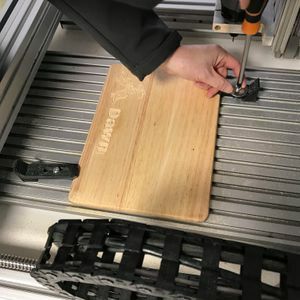 In an effort to make the CNC Mill more accessible I've developed a workshop activity based around Inventables Easel that involves engraving chopping boards. 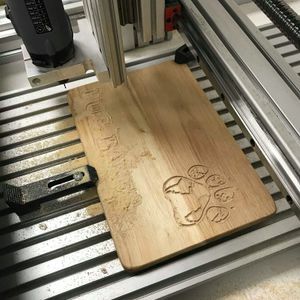 The CAM Cat was the testing vehicle for the workshop. 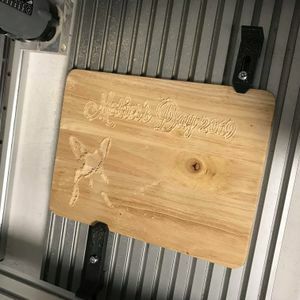 It was produced by someone who has never used a power tool in her life, let alone CNC equipment. 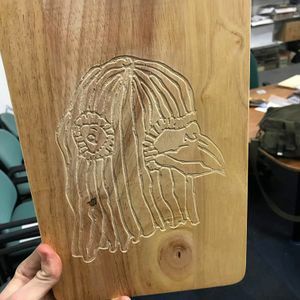 For more information on the Workshops see the Google Group. 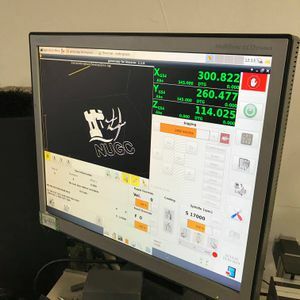 This page was last modified on 11 April 2019, at 23:20.